An article from Rock Sound Magazine in which Ville Valo tells how much effort was put into the creation of the band’s new album ‘Screamworks: Love in Theory and Practice’ … read full article . There will be more from Ville in the new issue of Rock Sound Magazine, on sale December 2. According to Ilta Samonat (Finnish website), HIM’s new album will be released in Finland on February 5th 2010. The first single may be released on radio stations as early as this December, says this website. Still, we await confirmation from the bands website. Watch Heartagram.com for official dates soon! Thanks to seneresi @ livejournal for finding this information. Heartagram.com has revealed the official track listing for HIM’s new album Screamworks: Love In Theory And Practice. Coming soon at Heartagram.com : new photos, new album cover and release date! 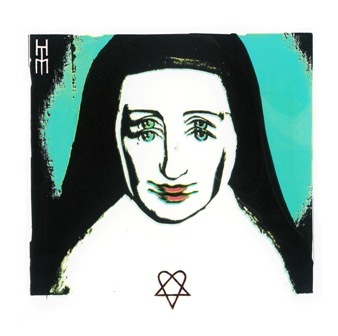 Metal Hammer spoke to Ville Valo about ’Screamworks: Love in Theory and Practice”. 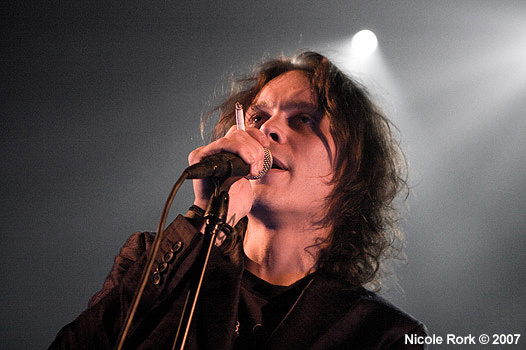 Ville describes the new album as ‘the bands most sexual work to date’. 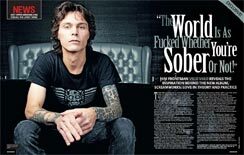 Read more about what Ville has to say about it.